I've got a 2008 TL and I've recently noticed some bubbling/cracking of the rear bumper paint. There was no collision or contact with the bumper of any kind I'm aware of. It just sort of showed up. Anyone see anything like this before? 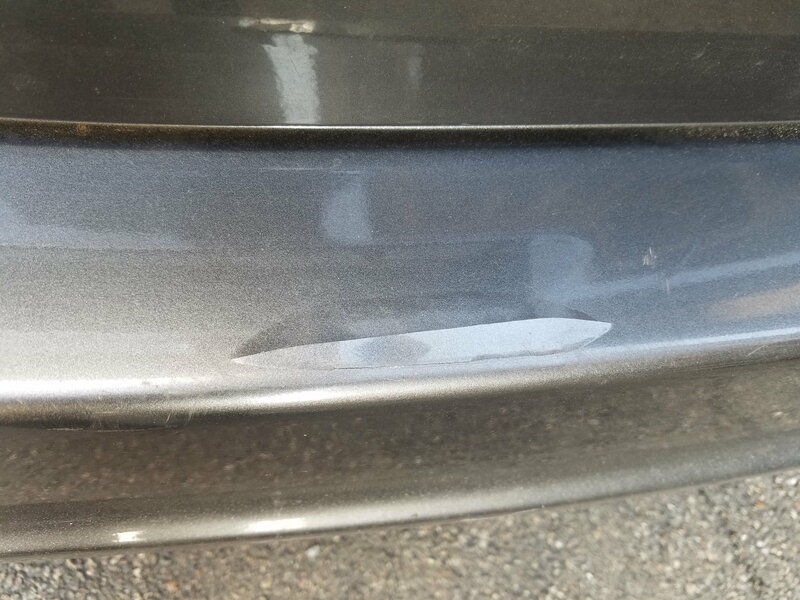 Any way to fix or patch short of going to a body shop? 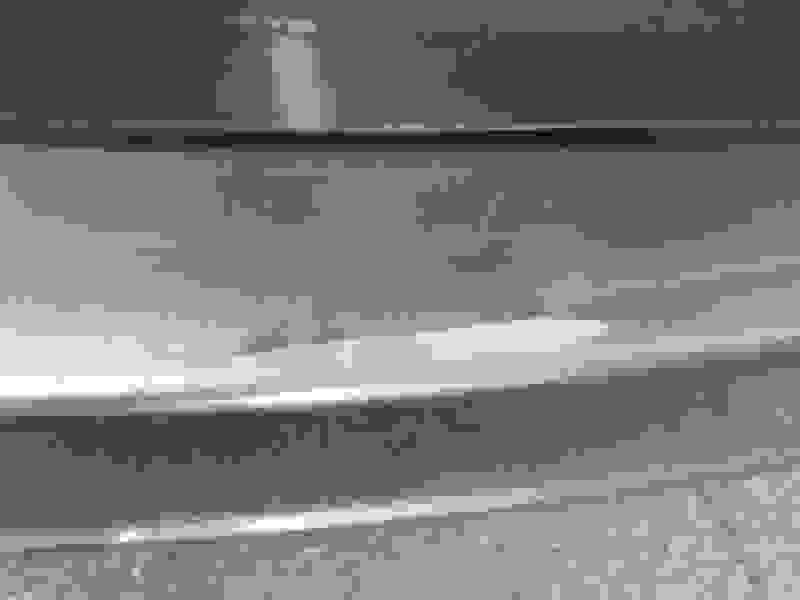 I've done paint touch ups in other spots on the car, but never on the bumper (not being metal and all) or on such large area. If there are imperfections in the cover itself, they can also be filled or for "dents", heat gun works wonders, but don't get too close or the cover will melt, then you sand, primer, then paint the area similar to other body parts, but with supplies for a bumper cover. I've even blended the area into the painted area, as it can be done, but paint match is the problem, so many just paint the entire cover.